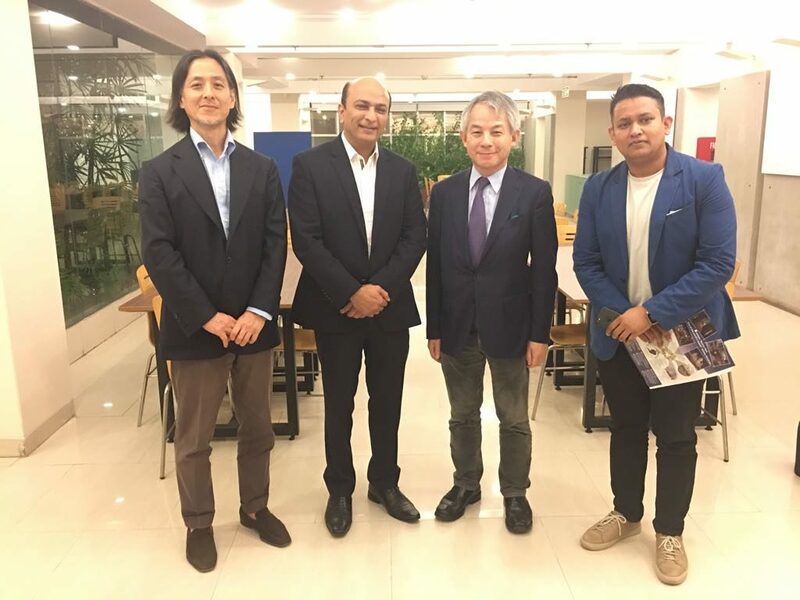 Dr. George Hara, former special advisor to Prime Minister of Japan, visited DevoTech recently along with his associates. Mr Raihan Shamsi, Chairman & CEO of DevoTech shared with him the overview of DevoTech Startup Studio aimed to strengthen the Digital Entrepreneurship eco-system in Bangladesh. The ambassador was also given a tour at the DevoTech Technology Park.